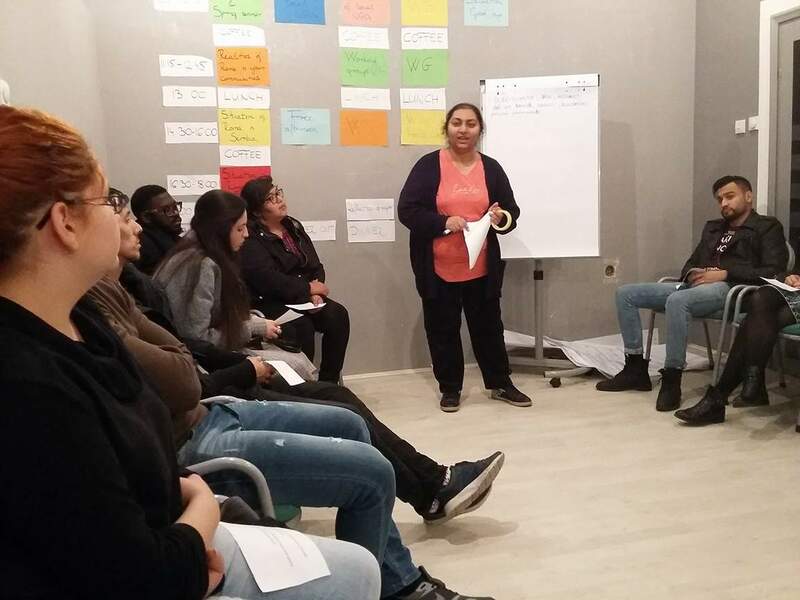 The seminar gathered 30 Roma and non-Roma participants to raise the awareness and activism to challenge antigypsyism, discuss their ideas, initiatives, activities and open questions concerning this topic. Roma and non Roma youth leaders, youth workers, activists, current and former volunteers and multipliers came together to challenge stereotypes and antigypsyism, to develop tools for local actions and campaigns in Novi Sad, which will be European Youth Capital in 2019. This activity was an important event, the closing and evaluation of a one-year process, which consisted of a seminar in Albania on fighting antigypsyism and building common actions and a large Roma Youth Social Forum, So Keres Europa- Varna 2017. During the week, we evaluated and further developed the results of the “Challenging antigypsyism through Human Rights Education” seminar (Durres, Albania) and the So Keres Europa?! 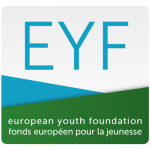 –Roma Youth Social Forum, Varna 2017. 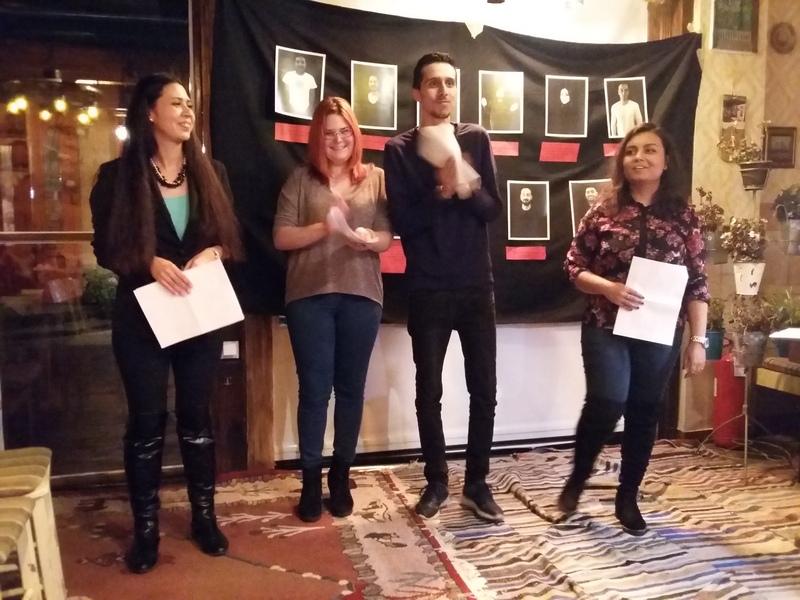 Participants shared about the realities of Roma in their communities. In order to prepare for So Keres Europa?! 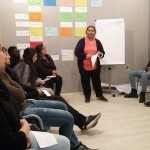 Novi Sad 2019, we started to formulate common goals and messages, explore the situation of Roma communities in Novi Sad and Serbia, the practices and initiatives of different organizations working in this field by visiting them: Ecumenical Humanitarian Organization (EHO, http://www.ehons.org/en/), OPENS2019, the organizers of European Youth Capital 2019 (http://opens2019.rs/en/), Roma Youth Association. They were very open to share about their work and think together about possible ways of cooperation in the future. We split into working groups to be able to focus more deeply on one topic and prepare for the closing event of the seminar. 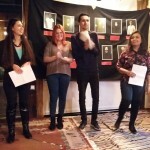 One group worked on the text and presentation of the Roma youth manifesto, another group learnt about human rights, discussed and presented a debatable human rights case at the closing event, and the third group created a photo exhibition raising the question “What does it mean to you to be Roma” (https://www.facebook.com/pg/PhirenAmenca/photos/?tab=album&album_id=1523122267776870). We paid attention on having a group with diverse experiences, including youth workers who are effective multipliers on the local, national or international level on issues of challenging antigypsyism, empowerment, participation, mobilization and self-organization, as well as volunteers and former volunteers that engaged in local communities for the dialogue between Roma and non-Roma. 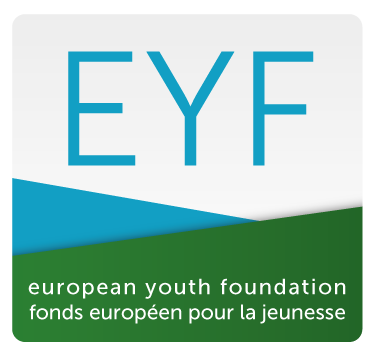 This activity was financed by the European Youth Foundation of the Council of Europe.